Here’s another one of many positive Don Anthony Realty reviews. 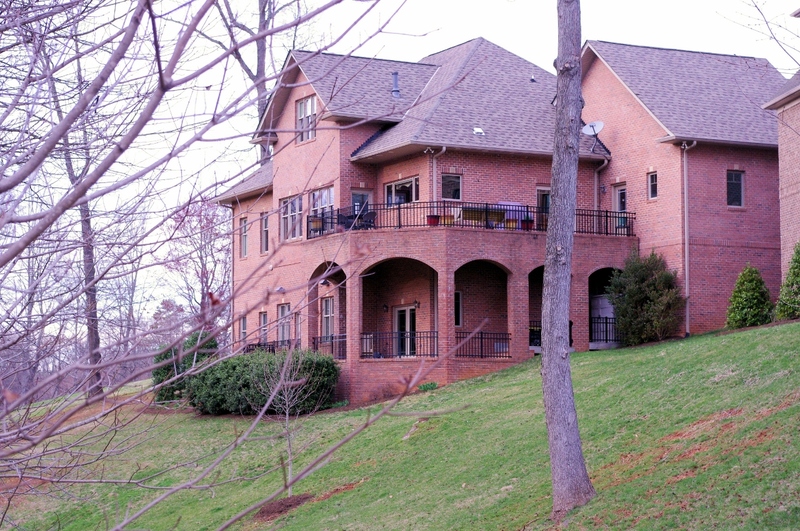 This client has used us many times to sell a home in Charlotte, NC and also to buy a home in Charlotte NC…. 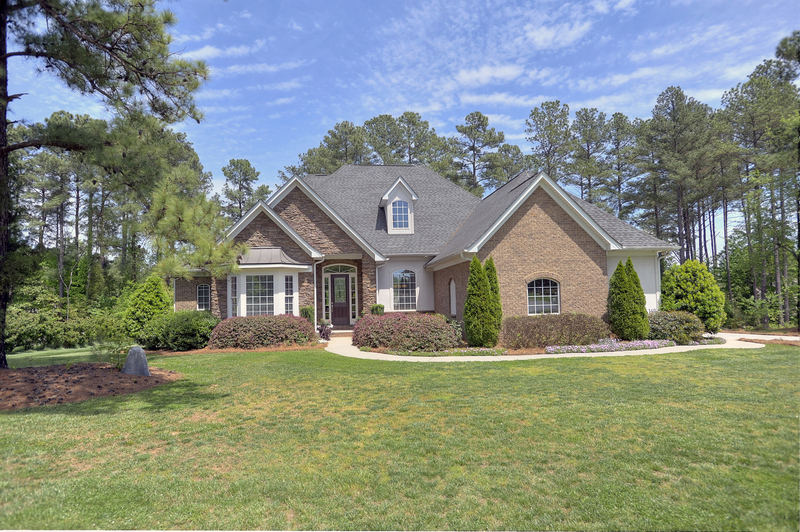 Want to Sell a Home in Gastonia, NC in Kinmere? This Don Anthony Realty Seller is Under Contract! SOLD with over $7,100 in Savings!!! Another Don Anthony Realty Home For Sale in Gastonia NC No Longer! Congratulations to our Clients! Just Listed by Don Anthony Realty! 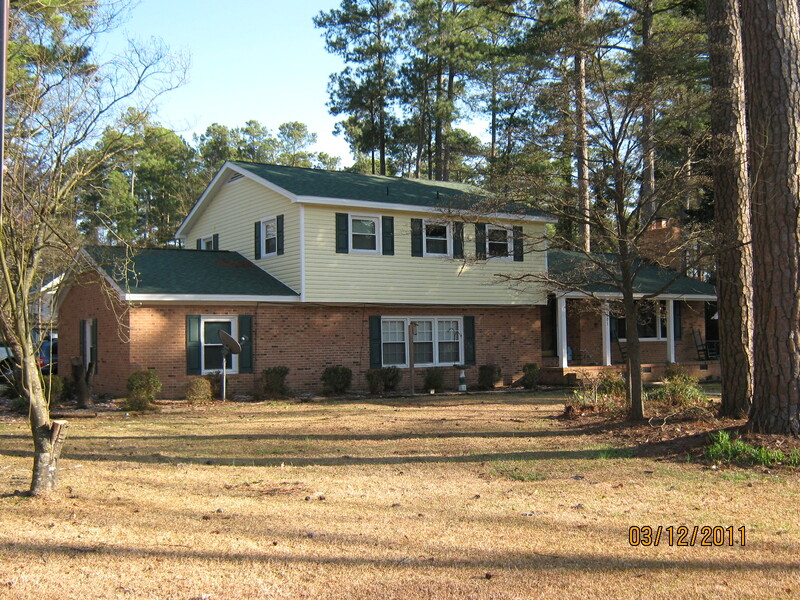 3 bedroom 2.5 bath home for sale in Charlotte, NC in Raintree! SOLD with over $10,600 in Savings!!! 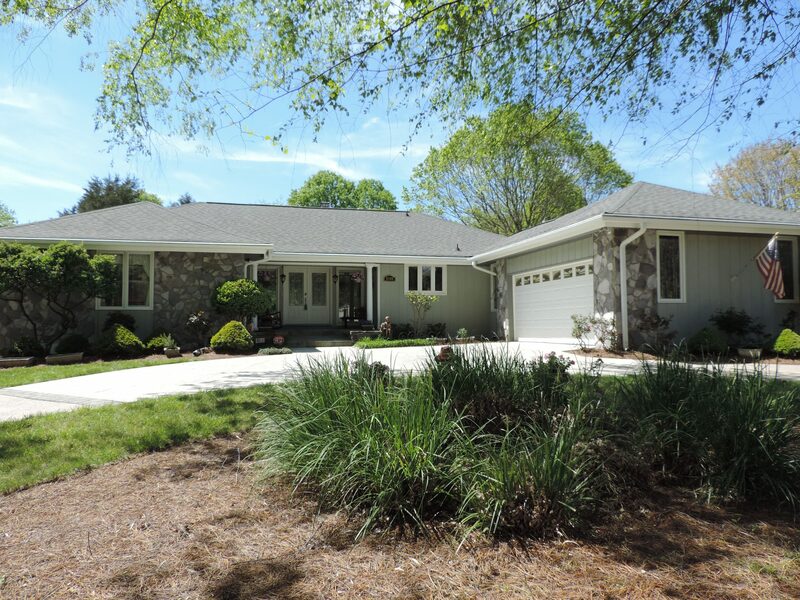 Another Don Anthony Realty Home For Sale in Conover, NC No Longer! Congratulations to our Clients! Just Listed by Don Anthony Realty! 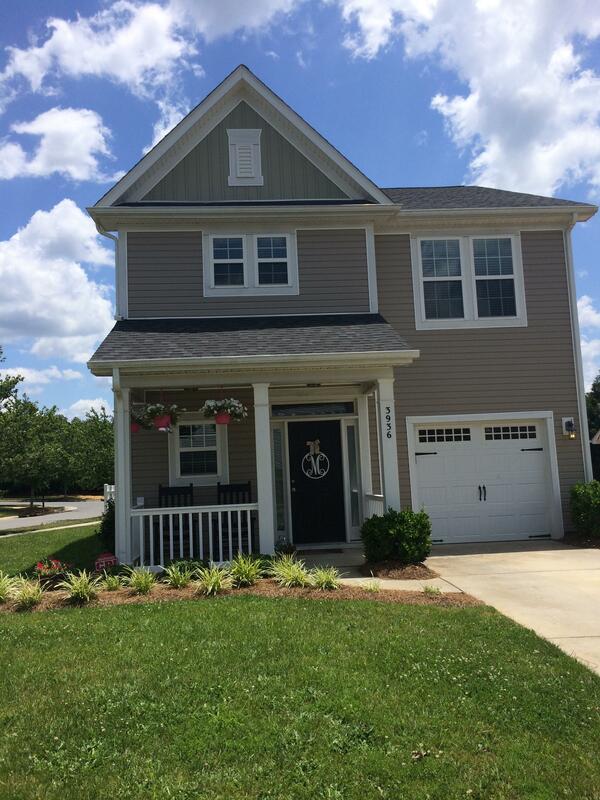 4 bedroom 2.5 bath home for sale in Matthews, NC in Weddington Ridge! 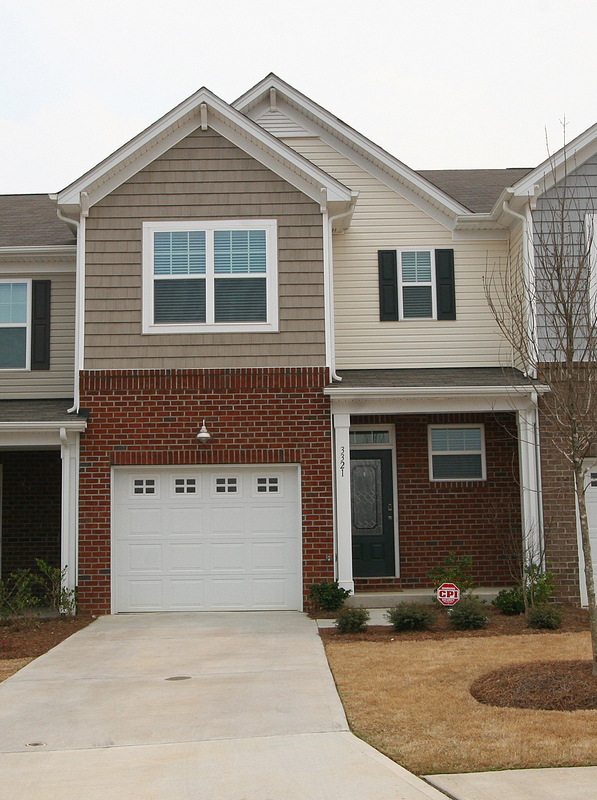 Want to Sell a Home in Mooresville, NC in Whispering Oaks? This Don Anthony Realty Seller is Under Contract!